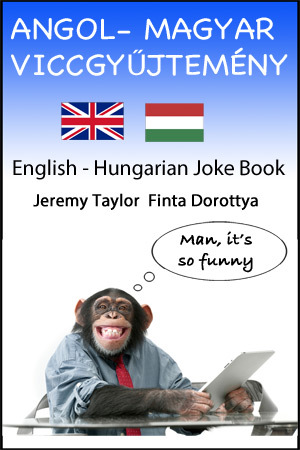 Translate Hungarian to English the Easy Way, using this handy guide. This page features the 100 most common words in English, along with their Hungarian counterparts. Also shown are a dozen common English to Hungarian phrase translations. Hungarian is the official language of Hungary, with more than 13 million native speakers. Hungarian is also spoken in parts of Austria, Romania, Serbia, Slovakia, Slovenia, and Ukraine. For translations into many other languages, see any of the links shown below. hol lehet kapni az élelmiszer?